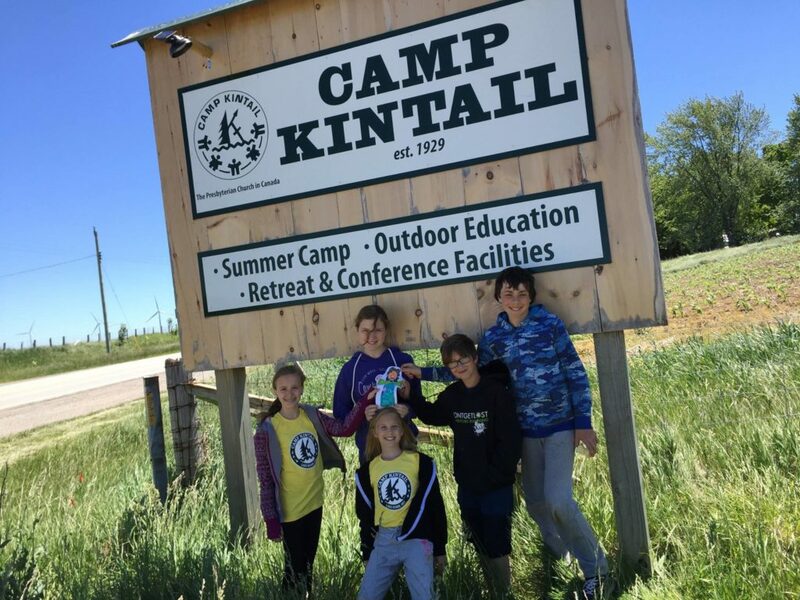 Come join the Junior Youth at Camp Kintail. 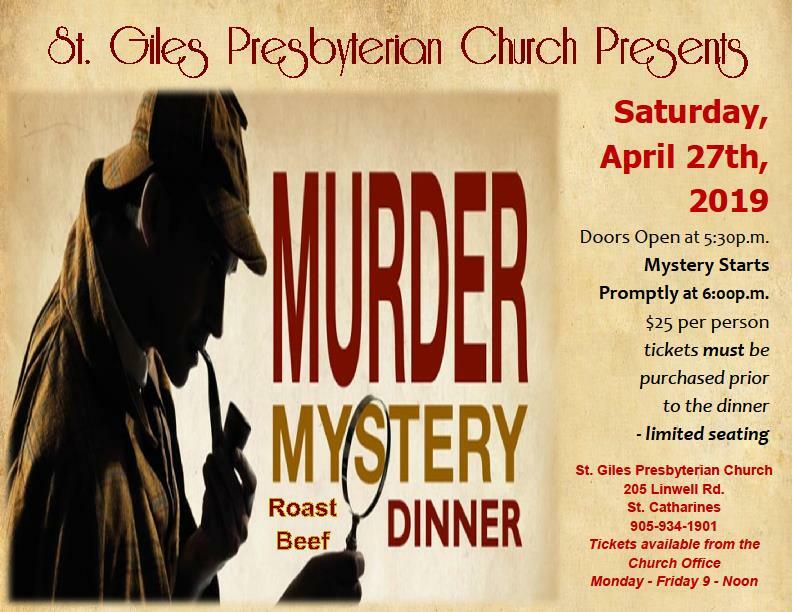 Come join the Junior Youth for fellowship and fun. The Junior Youth are a group of friends in grades 5-8 who share common interests and who love God.